Who we are and what does it mean? 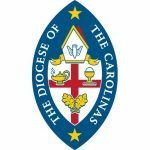 The Anglican Diocese of the Carolinas is a diocese of the Anglican Church in North America. We are comprised of Anglican parishes and missions in North and South Carolina. 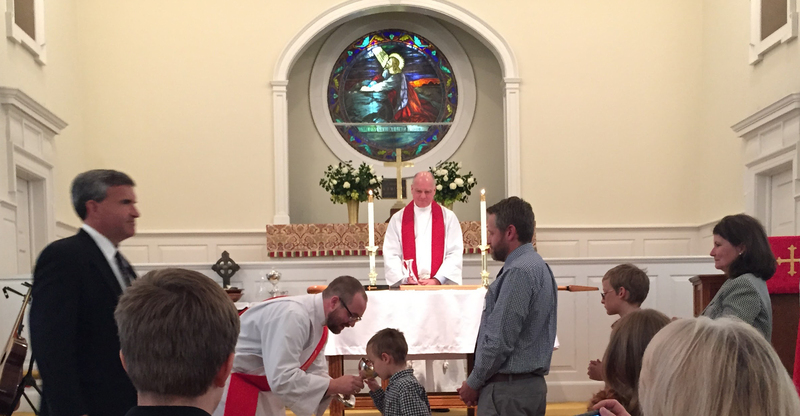 The Anglican Diocese of t he Carolinas exists to equip clergy and congregations to fulfill the Great Commandments (Mk.12:29-31) and the Great Commission (Mt.28:19-20) by leading people into a growing relationship with Jesus Christ through evangelism, personal discipleship, and the nurturing and planting of congregations.